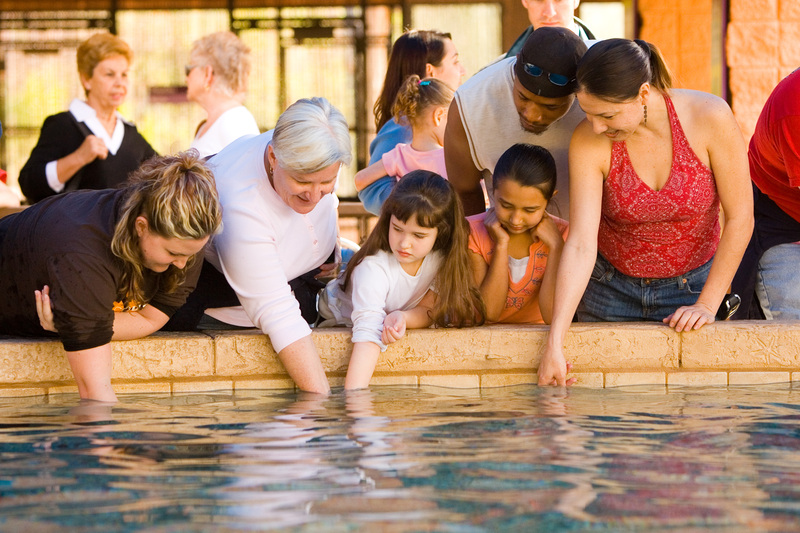 The Oklahoma City Zoo's family-based education programs offer a wonderful way for the whole family to have fun while exploring and learning together! Pre-registration required seven days in advance of program date. Click on program date for self-registration or call Shea at 405-425-0218 for enrollment help.